XBJ24H is a BitMEX product that Quoine offers to its users. Japanese clients of Quoine deposit Bitcoin with Quoine, and then can route orders from Quoine to BitMEX. Quoine maintains the appropriate Bitcoin balance with BitMEX to back all of their clients’ positions. It’s just like trading a share of Apple through E-Trade, whereby the order is routed to the New York Stock exchange. The broker-exchange model is tried and tested. Quoine has the client relationship and acts a broker for BitMEX products. BitMEX concentrates on risk management, and creating innovative and useful products. 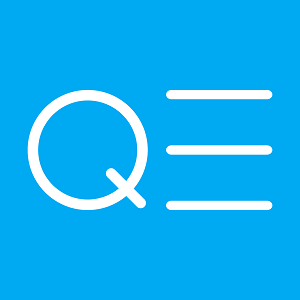 Many readers here do not have a Quoine account. You will not need one to trade XBJ24H. This contract will exist both on Quoine and on BitMEX, and counterparties may be on one site or both. XBJ24H will be an appealing product for non-Japanese traders due to the liquidity that Japanese traders will provide. BitMEX traders looking for the rebirth of a daily settling future will be right at home.oney.